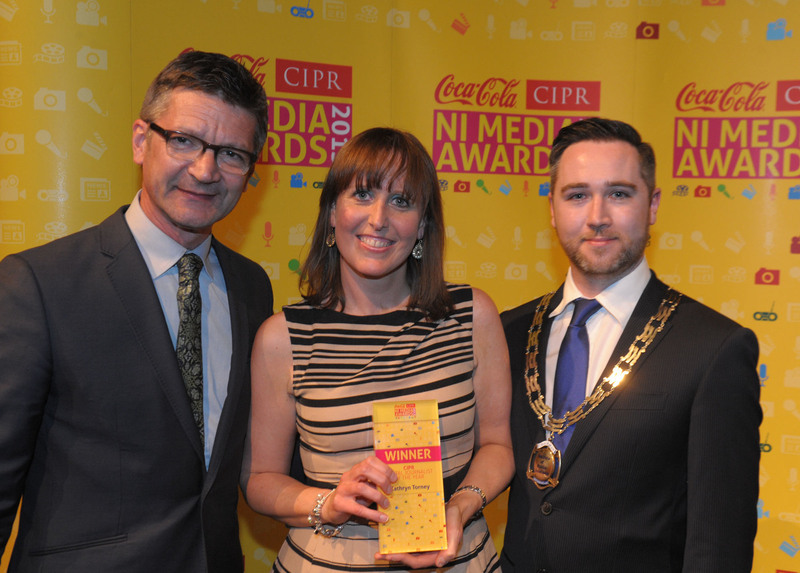 THE Detail has been named Northern Ireland’s Media Website of the Year. 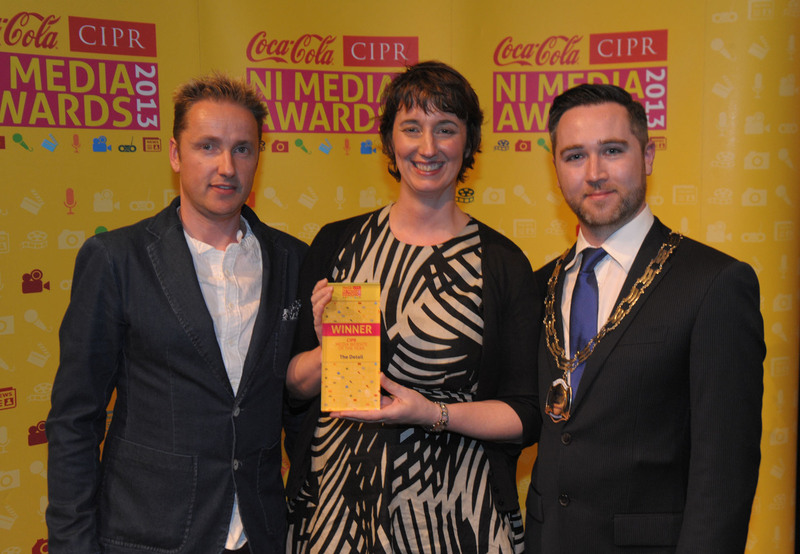 The award was presented at the annual Coca-Cola CIPR NI Media Awards in The MAC on Friday. Our reporter Kathryn Torney was also named Digital Journalist of the Year for her data journalism projects on gun ownership in Northern Ireland, the religious make up of our schools and parking tickets. Last month, another Detail reporter was honoured in the Northern Ireland Attorney General’s Justice in the Media Awards. Barry McCaffrey was awarded the Overall Justice Media Award for his work on the use of solitary confinement in Northern Ireland’s prisons.